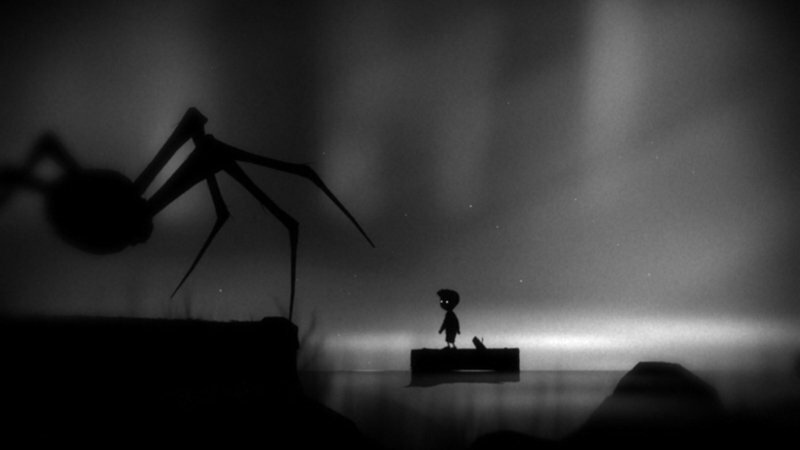 Limbo is a game that I have seen given away for free more than Wal-Mart hands out samples in the grocery aisle. So, though most gamers have a copy, not everyone has played it, including me. I played through it recently and found something interesting about this dark little game. 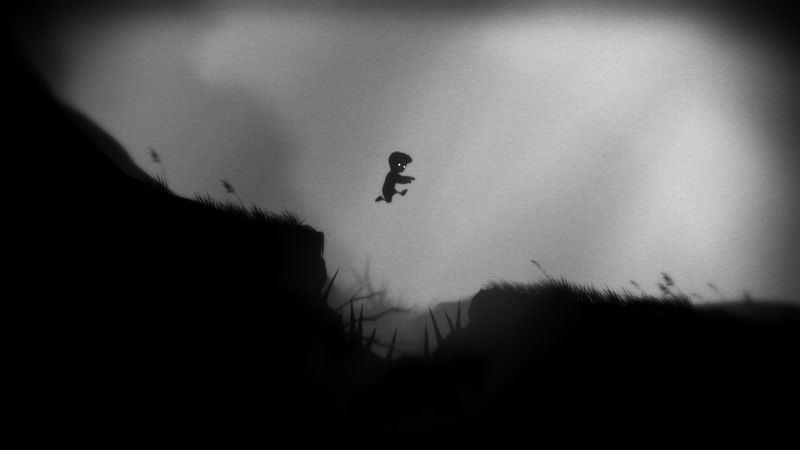 In Limbo, you play as a little boy who is traversing through a nightmarish landscape. Your journey brings you up against a giant spider, electrified floors, mind-controlling slugs, hostile humans, and more. There’s little to no narrative going on in the game save for the instinct of constantly pushing forward. I remember when I first came across another human in the game and thought, “Great! A new friend.” I quickly realized that this person was not my friend as he ran away. When I came across him again, he had companions and they proceeded to try to kill me via traps. “What is going on?,” I thought. But something stood out to me during this interaction: I was the only one with white eyes. The other people didn’t have eyes; their eye sockets were filled with darkness. The main character of Limbo is the only character you see that has white eyes. This led me to think of the above verse. I wondered about the other people I had met. Do they have faith? Hope? Redemption? Or are they slaves to their depravity? Perhaps the main character had a message to share but the hostiles did not want any part of it. As followers of Christ, we’re told to go into the world and proclaim the Gospel. But to many, the Gospel is offensive and a stumbling block. Many times it brings hostility at the realization of sin and that the way some live is not in accordance with Scripture. Some people just plain hate God. Was this true of the people in the game? As I continued playing Limbo, my mind thought of the walk for the Christian. It often is not an easy one and there are times where trials arise that challenge us, just like they do in Limbo. Often, the answer is not clear and, just like in Limbo, puzzles in life require thought and careful consideration. For the Christian, we do this through prayer, study of Scripture, and the sharpening of interactions with fellow Christians who have gone through similar circumstances. Whenever I encountered a particularly trying puzzle in Limbo, I found myself growing frustrated when I couldn’t figure it out. Yet, my character never shared in my frustration. He simply stood there, waiting to take action. It’s interesting how in some games when you take too long to consider your next move, the character taps his foot or says something to hurry you up. But not in Limbo. The character awaited the action, not knowing what would occur with the next jump or press of a button. The character showed patience, whether by design choice or simply because he had no other choice.